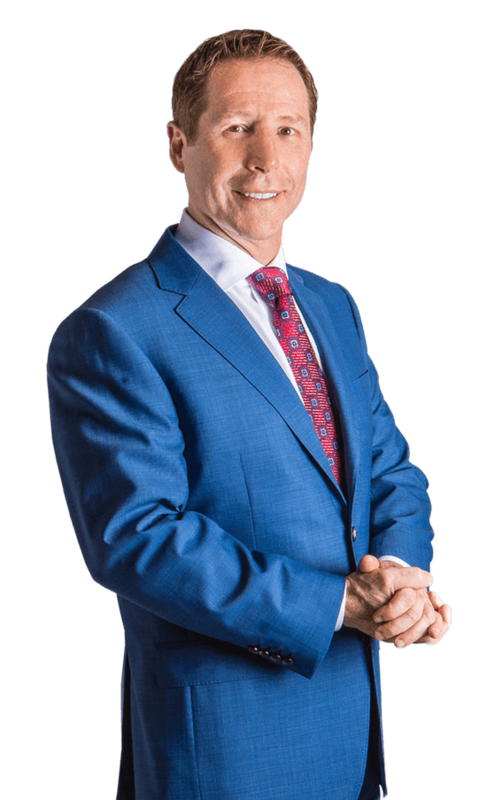 Dr. Timothy R. Miller, M.D., is amongst the most highly sought-after leaders in the field of facial plastic surgery, contributing frequently to scientific journals, meetings, and industry literature while running his thriving practice. He has a consummate background of rigorous fellowship training, a 5-year surgical residency in face and neck surgery, a double board certification in facial plastic and reconstructive surgery, and a distinguished reputation for natural, nuanced results. In addition to his surgical expertise, Dr. Miller also has a deep interest in revolutionary skincare, and has created a line of innovative treatments that are both non-invasive and age-reversing. He also designed an award-winning clinical trial that measured products’ efficacy after laser skincare treatments. 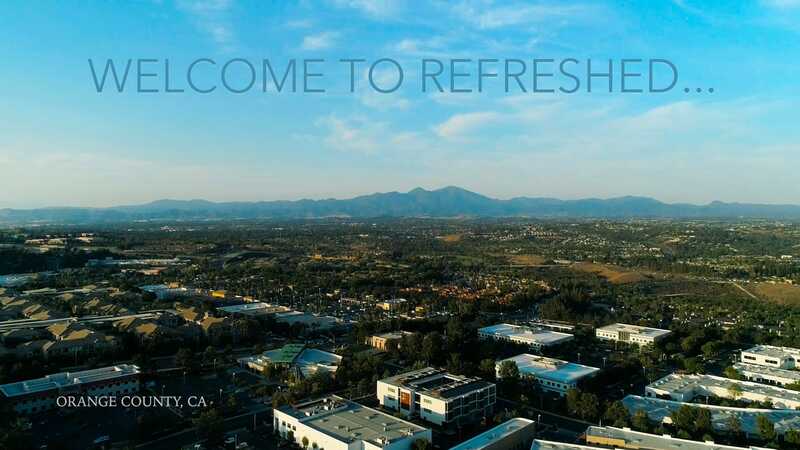 Dr. Miller opened his state-of-the-art medical office with the name Refreshed Aesthetic Surgery & SkinCare to provide patients seeking aesthetic services with an experience that is truly singular, and specifically tailored to the individual needs and esthetic goals of his patients. The mission of his office is to educate, provide candid assessments and evaluations, and recommend the very best solutions for each unique concern and goal, and then deliver superlative results that reveals a You that looks and feels truly Refreshed. Schedule a consultation with one of the best facial plastic surgeons Orange County and the specialty has to offer. Double board certified in facial plastic and reconstructive surgery, Dr. Timothy R. Miller, M.D., is a frontrunner in his field and is renowned for his superlative work in eyelid procedures and face/neck lift procedures, having honed both his skill and artistic eye in this specialty for nearly two decades. His curiosity and knowledge of facial aging coupled to his meticulous attention to details are the underpinnings of his evolved surgical techniques that produce rejuvenated, refreshed appearances while evading detection that any work has been done. Dr. Miller offers a full range of facial plastic surgery procedures, including face and neck lift, minilift, eyelid surgery, brow lift, rhinoplasty, otoplasty, cheek and chin augmentation, and facial fat transfer. Each procedure is based on an in-depth consultation with Dr. Miller, with surgery carefully customized to your concerns, lifestyle and anatomy. Dr. Miller specifically named his practice Refreshed Aesthetic Surgery to emphasize his aesthetic sensibilities to produce facelift results that are above and beyond natural. The goal of any facelift or non-surgical enhancement is to bring out the very best version of your natural self. Dr. Miller demonstrates a surgical mastery of that delicate precision required to deliver beautiful facelift results that are subtly gorgeous and stand the test of time. In his skilled hands, facial laxity, jowls and unwanted folds are artistically smoothed away for a more youthful and refreshed appearance. As we age, our skin loses its elasticity, wrinkles and folds ensue, and our underlying tissues weaken resulting in loss of youthful contours. Signs of advancing years can be especially visible in the neck, where excess skin, visible bands, and fatty tissue can make one appear older than one’s years. A neck lift works to restore a healthy appearing, toned contour to the neck, by tightening loose skin and muscle, and addressing fatty tissue as needed. The results are natural and age-defying. Eyelid bags, excess skin, and wrinkles around the eyes are very common topics of concern for patients consulting with Dr. Miller. These recognizable anatomical features can mistakenly represent a tired, sad, or simply older appearance which can adversely shape a person’s impressions to others in work and social interactions. Dr. Miller has published and lectured extensively regarding his philosophy and surgical blepharoplasty techniques that beautify and refresh the eyes without altering their shape or producing results that looks “done” or hollowed. Our facial features play an important role in the aesthetic impression we make on others, both professionally and socially. No feature is quite as important in this regard as the nose. Centrally located, an unbalanced or crooked nose can adversely draw focus away from the eyes and the smile, and when balanced and straight can contribute harmoniously to a pleasing appearance. Dr. Miller’s rhinoplasty results are elegant, natural-looking and nuanced, with each procedure highly customized to the patient’s anatomy and goals, with an underlying emphasis on maintaining the normal function of the nose. For those clients who prefer a non-invasive, gentle approach to beauty and more youthful contours, Dr. Miller offers a full line of dynamic treatments with dermal fillers and injectables. 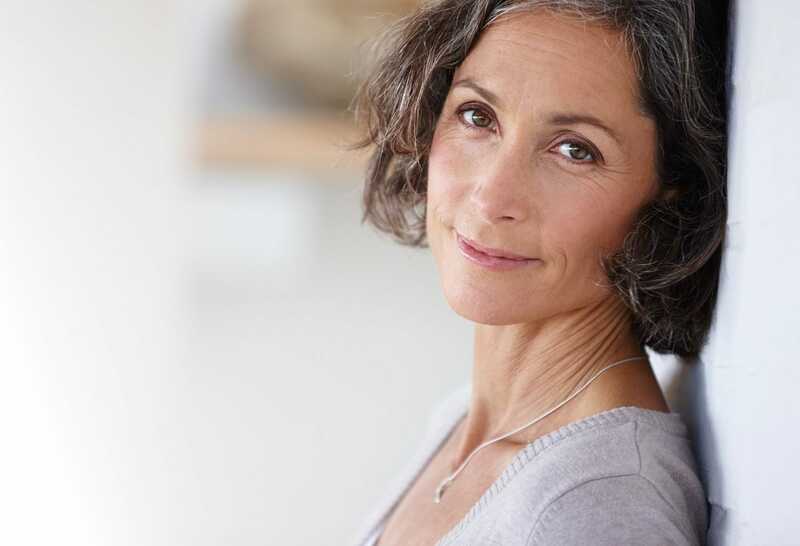 Many patients are able to achieve beautiful, life-changing results with a liquid facelift, for example, while avoiding the downtime associated with traditional surgery. Treat your skin to a revitalizing facial or customized chemical peel with our licensed medical esthetician, or experience intense relief from common skin imperfections, such as acne scarring and etched lines and wrinkles, with our state-of-the-art laser treatments. We offer among the most cutting edge non-surgical laser procedures on the market, administered by Dr. Miller, a trusted, double board-certified facial plastic surgeon in Orange County who is passionate about delivering Refreshed results. Dr. Miller is devoted to educating his patients. Many frequently asked questions about the office and our treatments can be found just below and throughout our website, including our informative blogs and photo gallery. Dr. Miller opened his state-of-the-art medical office and surgery center to provide his patients a warm boutique-like feel and experience, with a focus on aesthetic treatments exclusive to the face and neck. If you are ready to take the next step in your aesthetic journey, contact our office today to get started . We look forward to your future visit! Do I need a consultation before a procedure? Yes. All treatments at Refreshed Aesthetic Surgery require an initial consultation. We understand that you may already know what treatments or procedures you would like to have performed or what results you would like achieved. However, our high level of expertise, experience, and desire for safety provides insights and aesthetic analysis often overlooked (or unnoticed) by patients and other cosmetic providers and surgeons. The consultation process allows us to better develop an approach designed specifically for you, which can benefit you in meeting your short and long-term goals in the safest, most cost-effective manner. So schedule a consultation today for arguably the best plastic surgery Newport Beach has to offer. How do I prepare for my BOTOX® Cosmetic or filler procedure? No significant preparation is required. We recommend consuming a light meal prior to your appointment; do not fast prior. Bruising is often a concern with BOTOX and other injectable treatments such as Restylane®, JUVÉDERM®, VOLUMA™ XC, RADIESSE®, BELOTERO BALANCE®, and Sculptra® Aesthetic. Most patients have little to no bruising because of our techniques, but to minimize this risk further, we have some recommendations. Beginning 1 week prior to your appointment, and only if it's cleared by your family physician, avoid taking aspirin and aspirin-like products. Also, non-steroidal medications such as Aleve® and those that contain ibuprofen (Advil®, Motrin®, etc.) should be stopped. Lastly, herbal supplements, including fish oils, have an anti-coagulation effect much like aspirin and should be stopped to limit the risk of bruising. Limiting exercise immediately after or even for the rest of the day will help reduce the risk of bruising, too. How do I prepare for fractional CO2 laser (ActiveFx™, TotalFX™) treatments, KTP, and chemical peels? Some preparation is required. Starting 2 weeks before your appointment, you should refrain from sun exposure. Chemical peels and laser treatments such as fractional CO2 lasers and IPL work best on non-tanned skin. Results can be significantly reduced if your skin is tanned. We also strongly recommend consuming a light meal prior to your appointment; do not fast prior. If you have elected to receive oral sedation for you procedure, you will require a ride home (no taxis are allowed), so please make arrangements ahead of your appointment. Other preparations will be discussed during your consultation.